New to the 2017 DIRTcar National schedule is added nights for the premier dirt racing series in the Northeast, the Super DIRTcar Series Big-Block Modifieds and the World of Outlaws Craftsman® Late Model Series where Every Night is a Shootout. The DIRTcar UMP Modified all feature night featuring Triple-20’s has been moved up earlier in the week to Friday, Feb. 9. 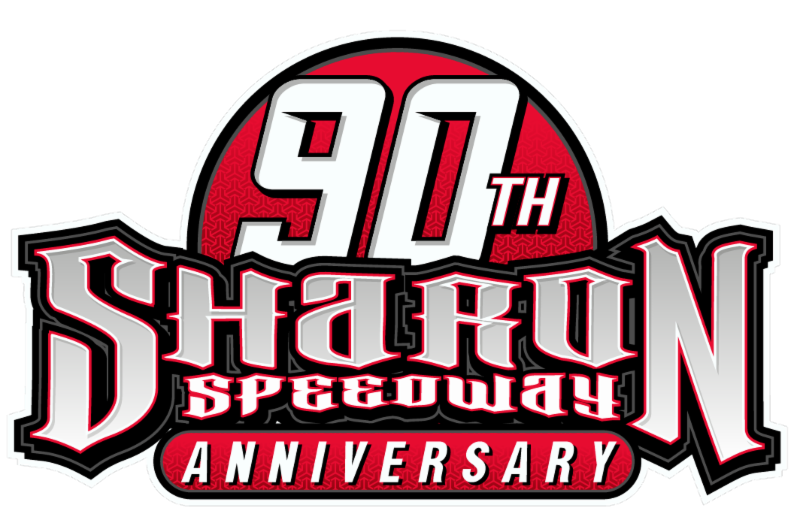 The All Star Circuit of Champions kick off five straight nights of Sprint Car action on Feb. 7th and 8th, while the World of Outlaws Craftsman Sprint Car Series will be in action from Friday, Feb. 9 to Sunday, Feb. 11. 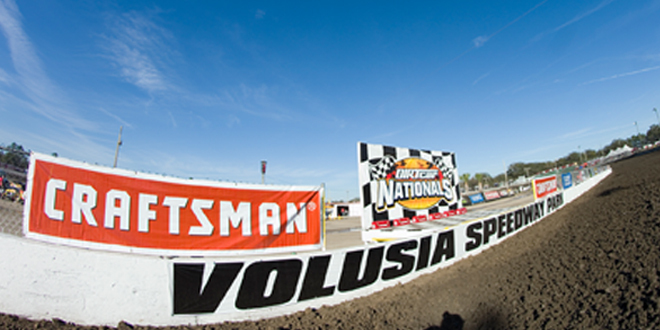 The 12-nights of racing at Volusia Speedway Park will conclude with five days of action for the Super DIRTcar Series Big-Block Modifieds and four nights for the World of Outlaws Craftsman Late Models on Saturday, Feb. 17. Over the course of the 12 action-packed nights, drivers in their respective divisions will be competing for one the most sought-after trophies in racing, the Big Gator. This past winter Nick Hoffman in the Modifieds, David Gravel in the Sprint Cars, Brett Hearn in the Big-Block Modifieds, and Shane Clanton in the Late Models all wrangled the competition to take home the Big Gator prize to kick off the racing season. The historic DIRTcar Nationals is the most accessible motorsports event in Florida in February. Every ticket to DIRTcar Nationals is a hot pass, so fans can get up close and personal to all the action — and to their favorite drivers. Volusia Speedway Park, located in Barberville, Florida, is a half-mile, high-banked, clay oval, known as the World’s Fastest Half Mile. The track opened as a quarter-mile oval in 1968 and then expanded to a three-eighths-mile in 1969, and then once again expanded to a half-mile in 1972. The clay oval was paved in 1989 and was then converted back to dirt in 1997 and has been dirt ever since. To see the full schedule breakdown, visit DIRTcarNationals.com. Tickets for DIRTcar Nationals start at just $20 and are on sale now by calling 844-DIRT-TIX (347-8849), or by visiting www.DIRTcarNationals.com. Follow DIRTcar Nationals on Twitter.